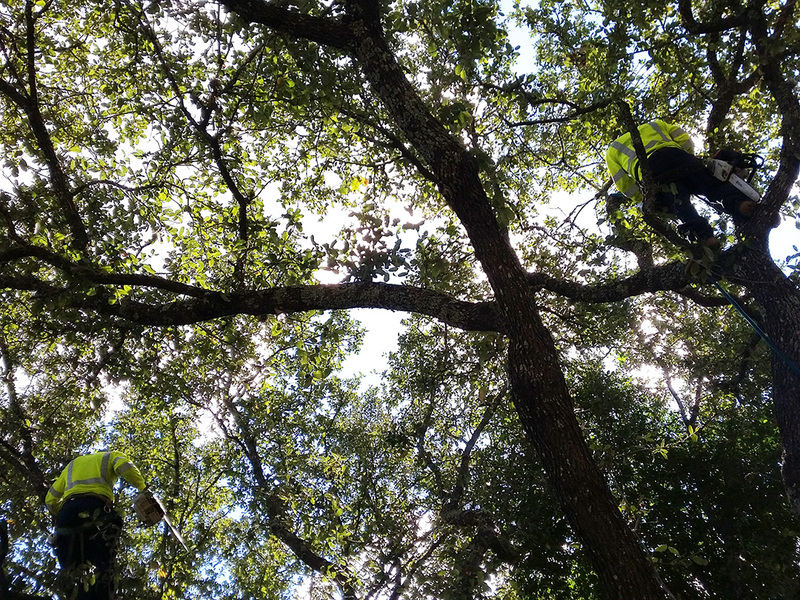 If you’re worried that oak tree root damage is threatening your property or family, you’re not alone. Oak trees are a wonderful source of shade and beauty, but oak roots are capable of causing serious damage to your property. 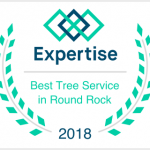 So, how do you know if you need to consider tree and root removal? Oak roots are always in search of moist soil to grow in, but when it’s dry, they’ll stop growing completely. The soil near your house foundation generates heat, which dries out the soil next to it. As a result, most of the roots will grow away from the foundation toward nearby moisture. However, there are circumstances in which oak tree root damage to the foundation occurs. Once you notice any of these warning signs, you should consult with a professional tree company to understand what kind of soil you’re dealing with. The result of root movement largely depends on what type of soil the tree was planted in. If the roots are pushing through clay, the soil gets more densely packed and compact. If it’s mainly loose dirt and rock, the soil can shift and become displace allowing the roots to move freely, which may require tree and root removal. Only the experts know how to get rid of tree roots safely and effectively with root pruning. An arborist will identify the location, depth and length of the root pruning needed, and specify the type of equipment required. Be sure to schedule a consultation to coordinate this with a qualified arborist to ensure minimum property disturbance and tree impact.